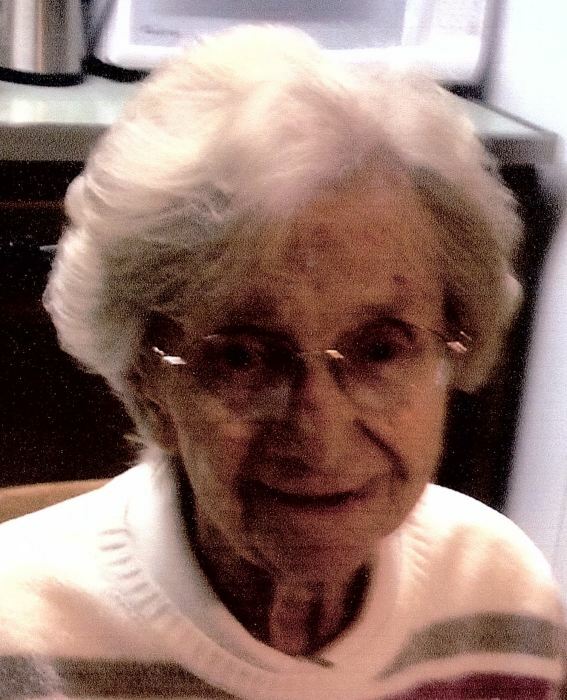 Doris A. Huscher, nee Anderson, lifelong resident of Morton Grove, beloved wife of the late Fred N. "Ike"; dear mother of Fred (Rosemary) and Steven (Rosemary); loving grandmother of Fred (Marin), Joseph (Meghan), Daniel (Naiara) and Jim (LaRay); cherished great grandmother of Katie, Fred and Hudson; fond sister of the late Roy (the late Eleanor) Anderson. Sincere thanks to her devoted caregiver Eric Delmo. Visitation at Simkins Funeral Home 6251 Dempster St. Morton Grove Thursday from 4 to 8 p.m. Service and inurnment private.